Mr. Smith has been a member of the AUS Board of Directors since 1985 and became Chairman Emeritus in 2011. He was elected Chairman in 2002 and maintained that role until 2010. Mr. Smith has a 40+ year history with AUS and is a well-respected expert in the field of intellectual property valuation. 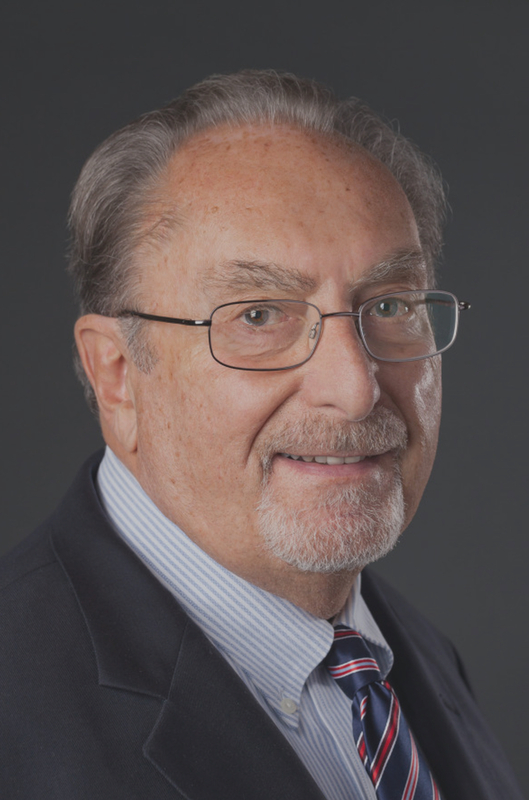 Mr. Smith originally joined AUS (Associated Utility Services, Inc.) in 1974 after working as a senior valuation appraiser at American Appraisal Company for eleven years. He spent four years working for AUS on valuation-related engagements. In 1978, he re-joined American Appraisal as Vice President and Manager of Professional Services for the Eastern Region. In 1983, he returned to AUS, founding and heading a separate valuation consulting practice – Associated Valuation Technologies, Inc. He continued in this capacity until his semi-retirement in 2004. Mr. Smith has been a frequent lecturer at the National University of Singapore and Singapore Management University as well as for IP Academy Singapore, World Intellectual Property Organization (WIPO), and other global institutions. He has authored and co-authored books and articles that have been translated extensively and are considered authoritative sources worldwide. Mr. Smith has been helping to develop IP valuation standards in Southeast Asia, where he contributes to academic, government and quasi-government organizations. Mr. Smith earned his B.A. from Harvard University in 1959.